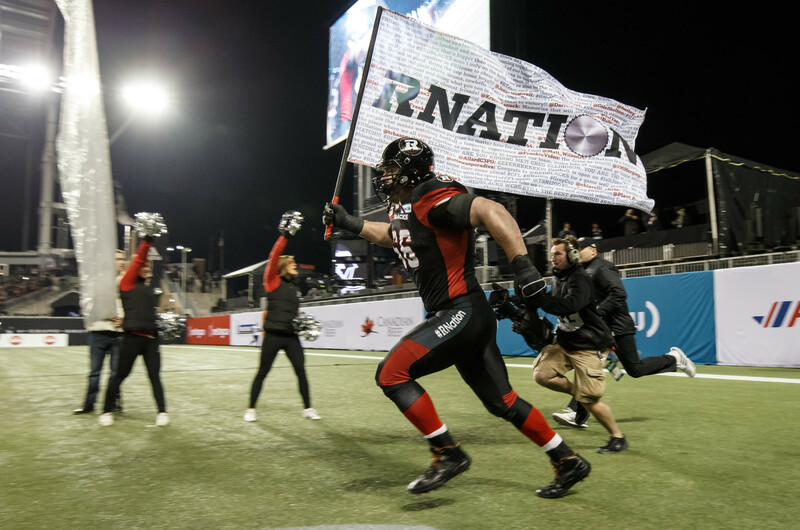 The Ottawa REDBLACKS have re-signed Canadian offensive lineman and their first-ever draft pick Nolan MacMillan to a one-year contract extension, the club announced Tuesday morning ahead of CFL free agency opening at noon. 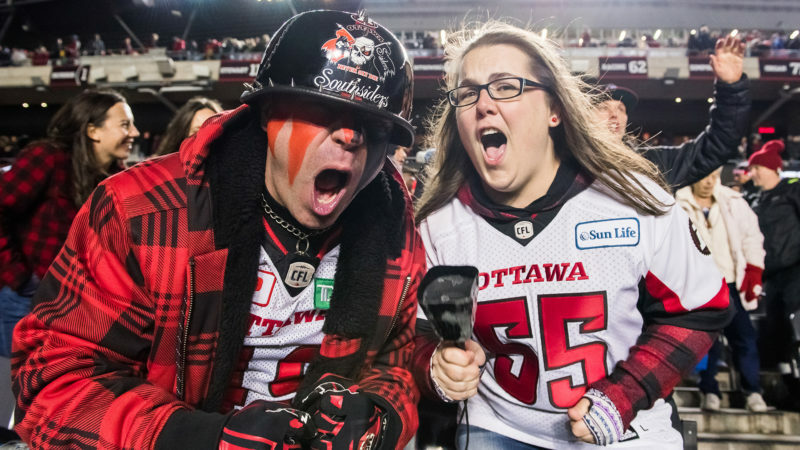 After missing the bulk of the 2016 season due to injury, MacMillan returned to the line-up in late September to help the REDBLACKS win their second straight East title. A week later MacMillan and his fellow offensive linemen aided in protecting Grey Cup MVP Henry Burris as the REDBLACKS claimed their first-ever Grey Cup Championship. In three seasons in Ottawa, the Arnprior, ON native has played 43 games in red and black. 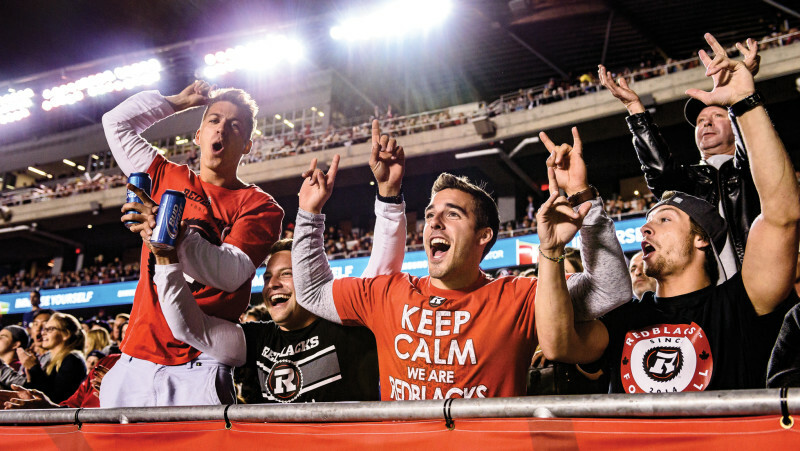 Ottawa selected MacMillan ninth overall in the 2013 CFL Draft – the first-ever draft selection by the REDBLACKS. 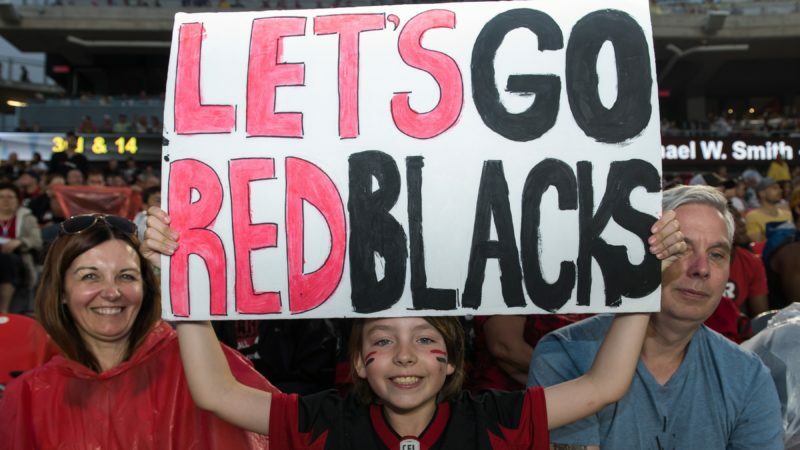 Since Friday, the REDBLACKS have also re-signed receiver Greg Ellingson and defensive back Jerrell Gavins leading up to the opening of the CFL’s Free Agency period that begin at noon on Tuesday.